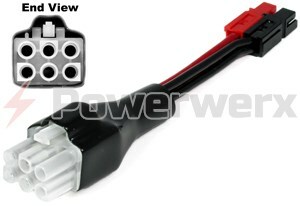 Power your power distribution panel or Powerpole equipment from your existing OEM 6 pin power feed. 5 inches in length. HF radio side to Powerpole. 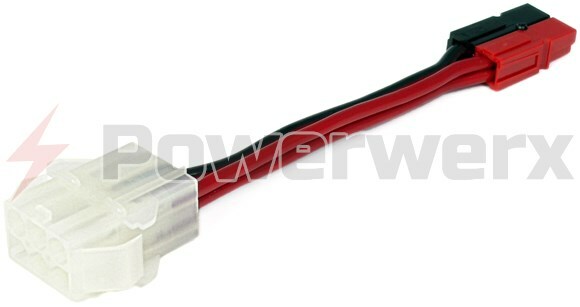 Power your power distribution panel or Powerpole equipment from your existing OEM 6 pin power feed. 5 inches in length. HF radio side to Powerpole.